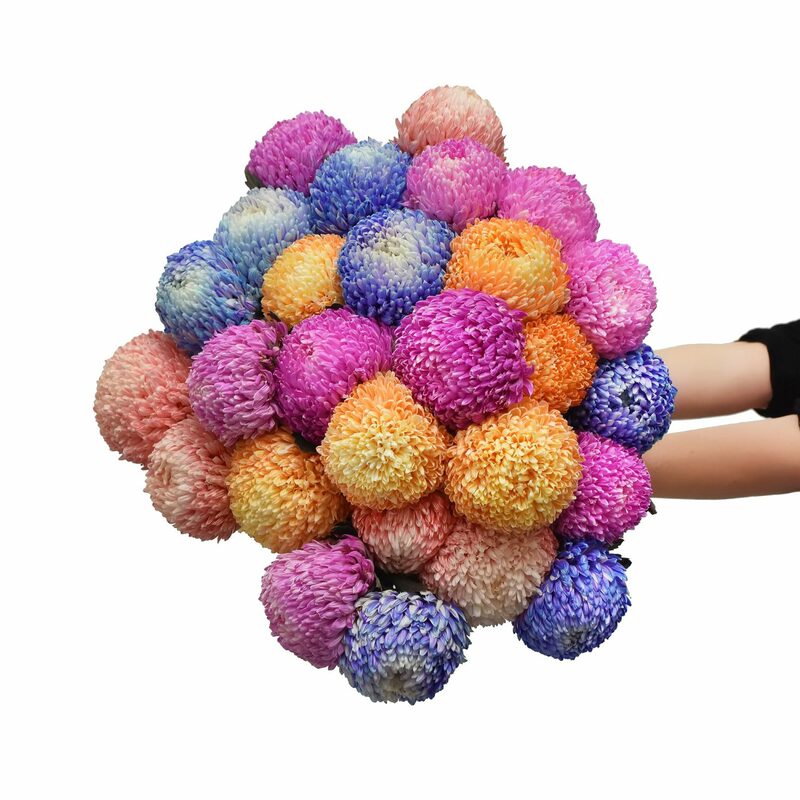 Add a pop of colour to your day with long-lasting chyrsanthemums. 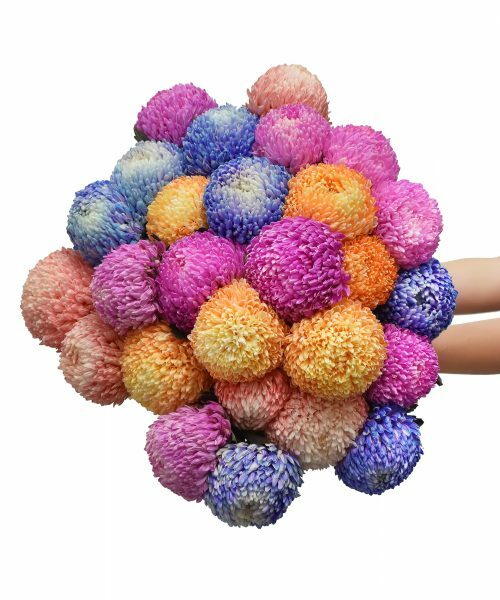 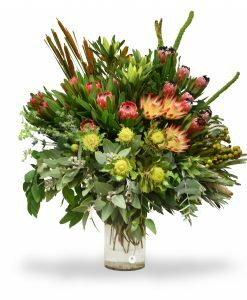 Chose from one colour or a mixed coloured bunch. 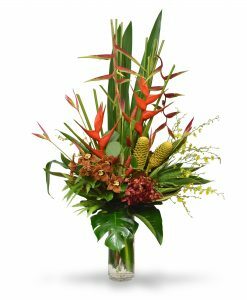 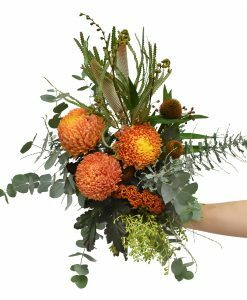 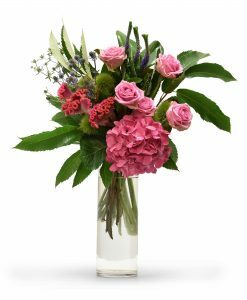 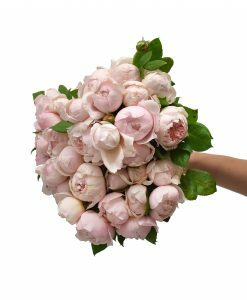 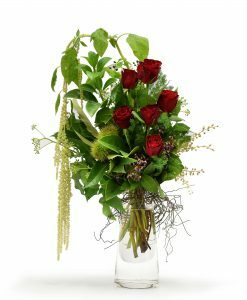 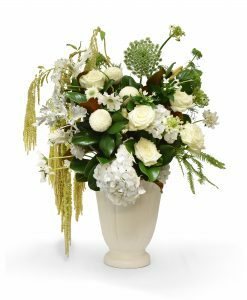 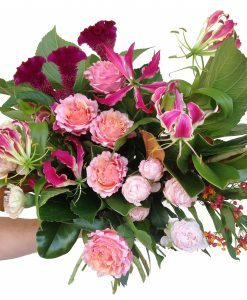 We source the best blooms in Adelaide and arrange them as a beautifully wrapped bouquet or in an additional glass vase.